Industrial Rope Access offers a practical solution to working at height and gaining a work position in difficult to access areas. Using techniques developed in caving and rock climbing, rope access has grown to become an internationally recognised safe system of work. Working in accordance with IRATA (Industrial Rope Access Trade Association) Guidelines and International Codes of Practice, rope access has earned a safety record that surpasses all other access methods. Rapid installation and removal of the rope access system is not only a FAST and LOW IMPACT solution, it also poses minimal or no threat to site security. 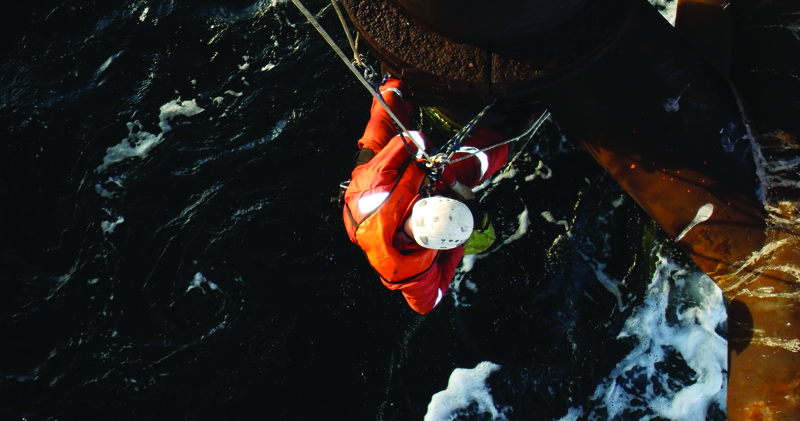 All of which are key factors in rope access becoming the choice access method for construction and maintenance. 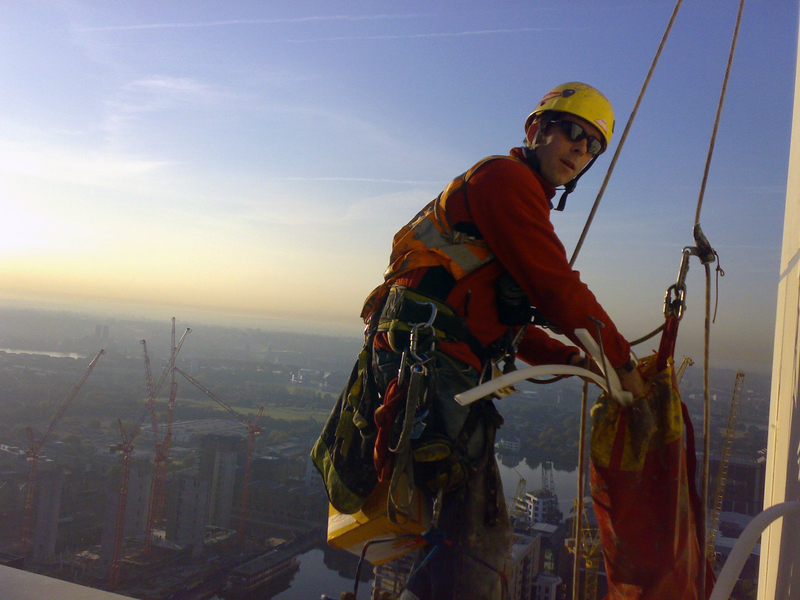 We are a Yorkshire based rope access specialist and consultancy. 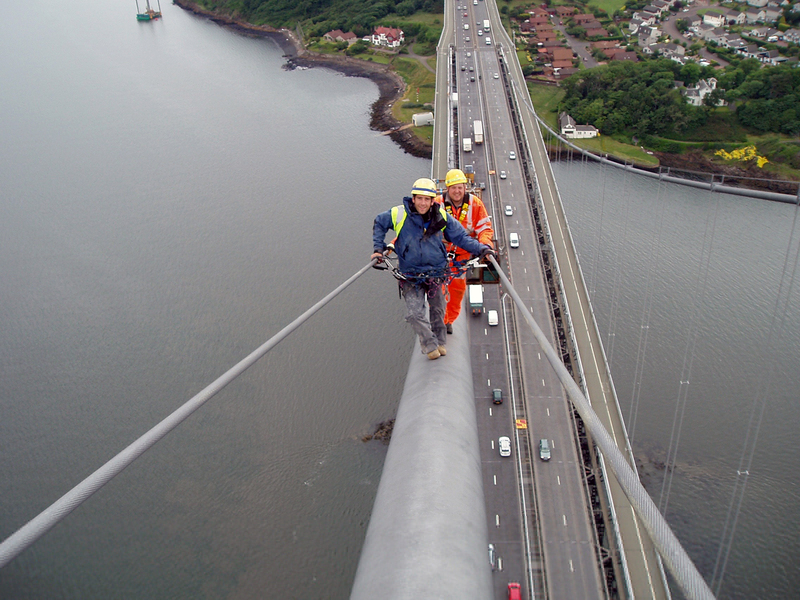 We provide safe and practical, yet cost-effective solutions to working at height. We also offer real-life advice enabling clients to solve access issues at the design stage. Minimal disruption to the public and site. Access required only during a shift; no security threat or damage to asset integrity. We work closely with our clients and we are able draw on our industry experience to provide a service that fulfills requirements on time and within budget.